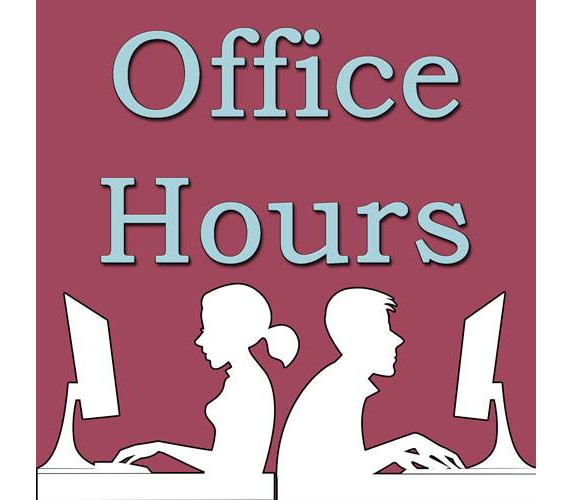 CAT Theatre announces the cast of Office Hours by Norm Foster, the final show in CAT’s 55th Season, playing June 7-22, 2019.Director Andrew Bryce has selected the following cast. It’s Friday afternoon in the big city, and in six different offices, six different stories are unfolding at the same time. But they’re all connected somehow, from the figure skater on the ledge to the novelist in the closet. The characters are all intent on holding their lives together by keeping reality at bay, and the denials are achingly funny in this sometimes sweet, sometimes sad, sometimes poignant race toward quitting time.Tickets and additional information are available at www.cattheatre.com.